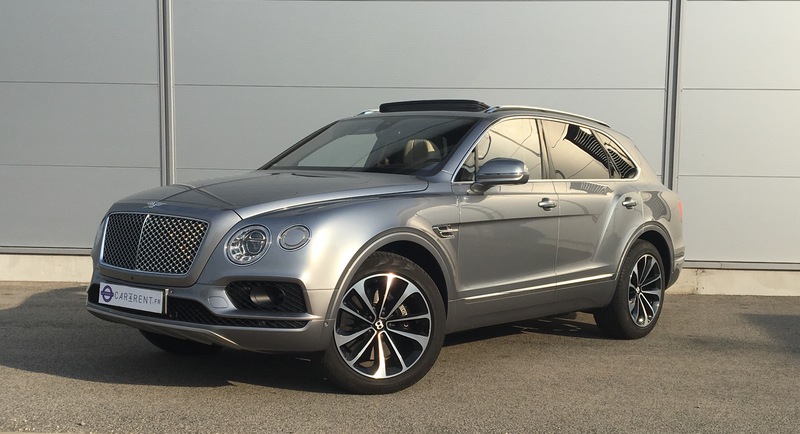 The Bentley Bentayga is one of the most accomplished and glamourous SUVs around. 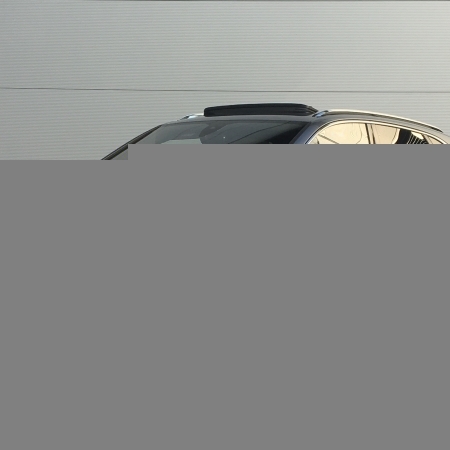 With his mighty performance, opulent cabin and advanced technology he is an impressive car. 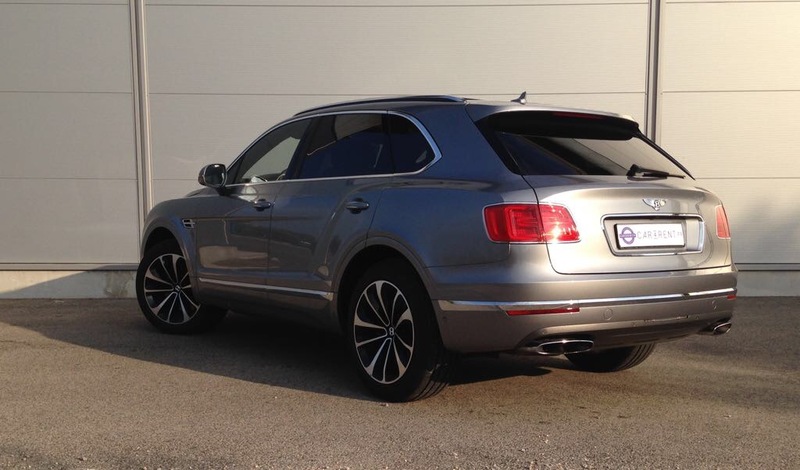 It offers astounding pace surprising agile handling and superb refinement. 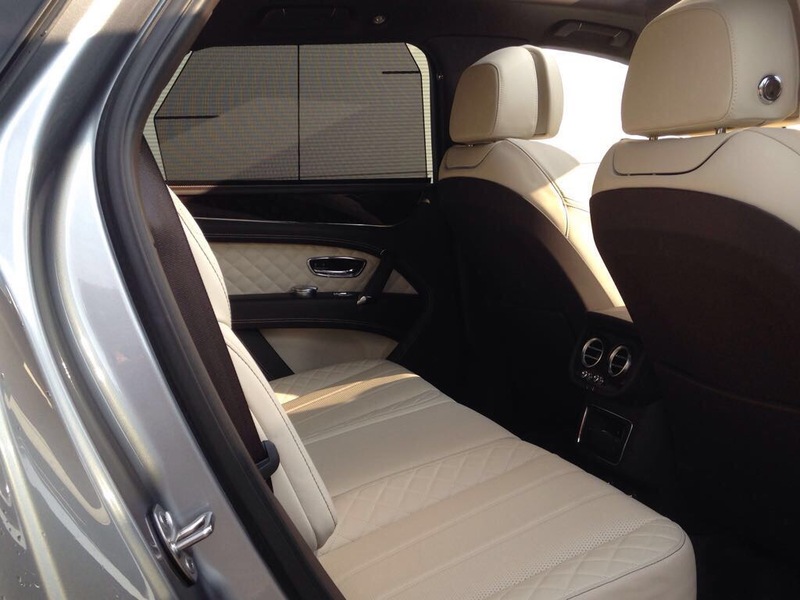 There's also plenty of craftmanship in the cabin and the ability to endlessly personnalise the SUV inside and out. 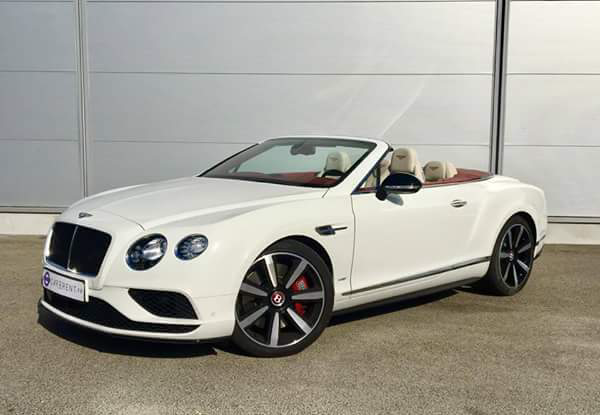 Bentley has made bold, claiming unrivalled performance, handling, off-road ability and luxury. The big SUV is primarily a four-seater. 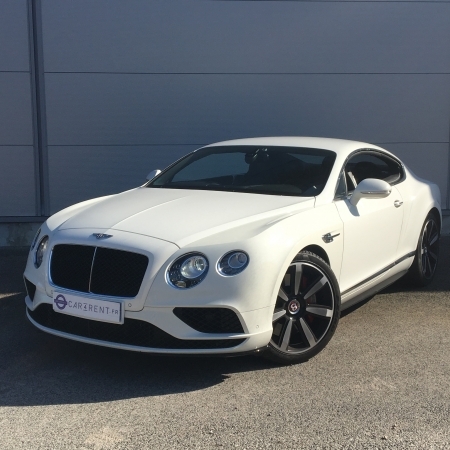 The 6.0-litre W12 engine of the Continental GT has heavily been revised. It's a version introduced in the record-breaking Volkswagen Nardo W12 that averaged 322km/h for 24 hours around the Nardo. 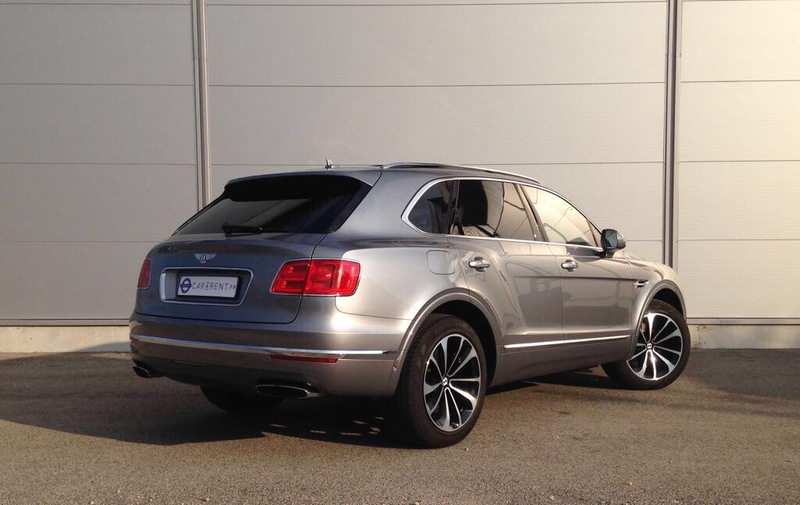 The body is built in Slovakia and shipped to Bnetley's factory in Crewe for final assembly. The engines are assembled at Crewe. 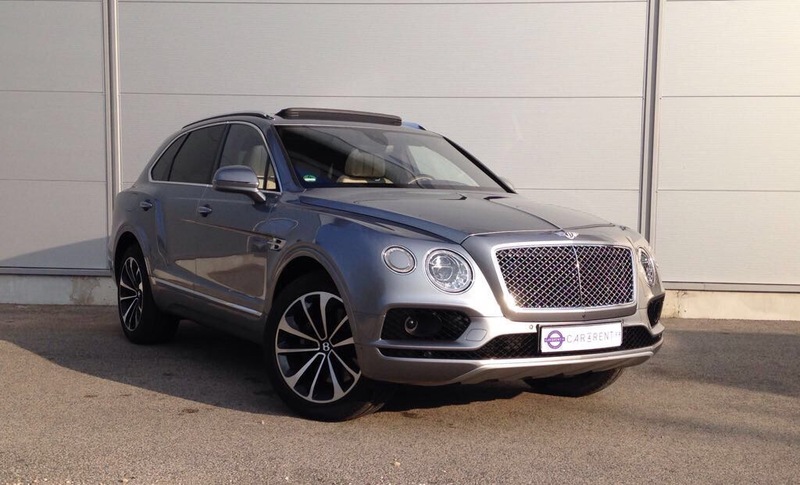 Monstruous perfromance is the Bentayga's most obvious strength, and it handles like a car half its size. 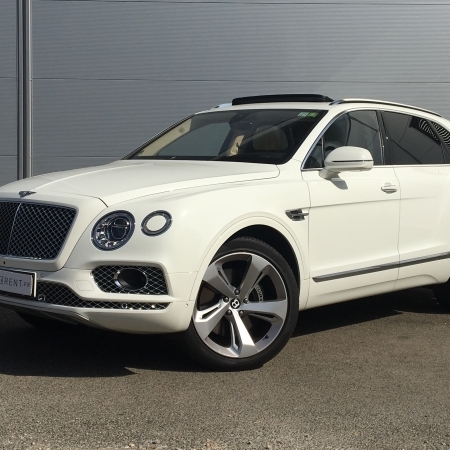 Bentayga sprints from 0 to 100 km/h in just 4.1 secs. It's near silent at idle and when cruising, while pushing hard only results in a muted growl. 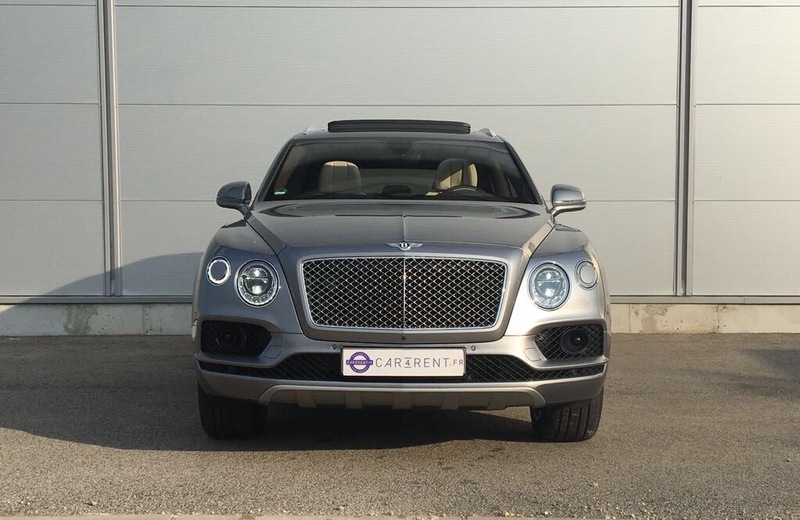 Louez avec Car4Rent une voiture Bentley Bentayga à Cannes, Nice, St-Tropez et Monaco.